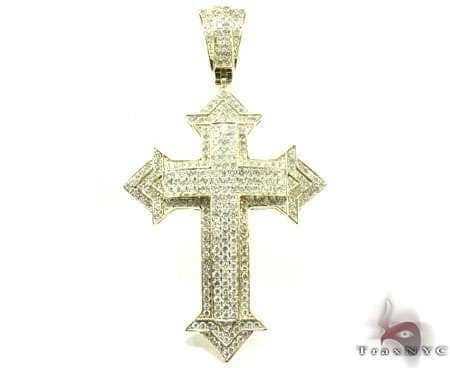 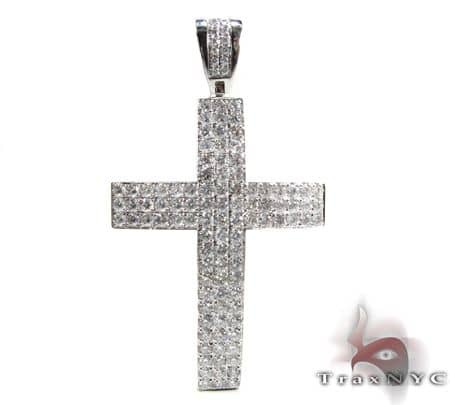 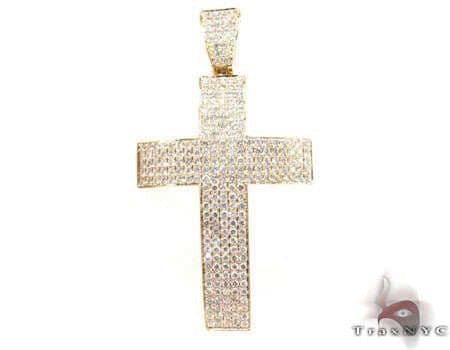 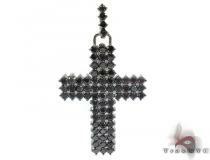 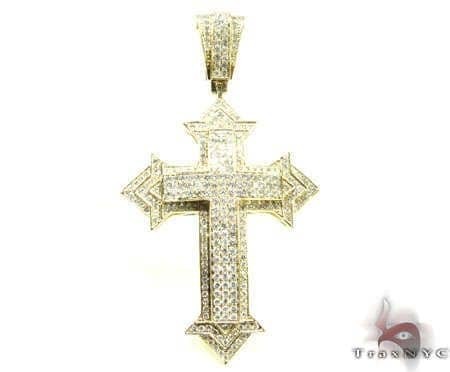 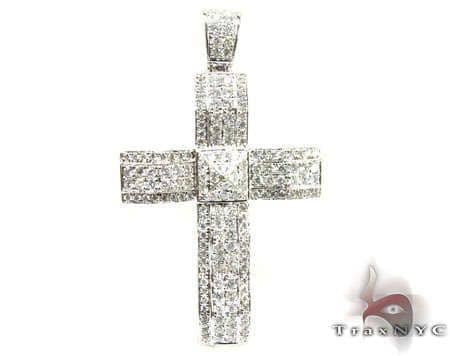 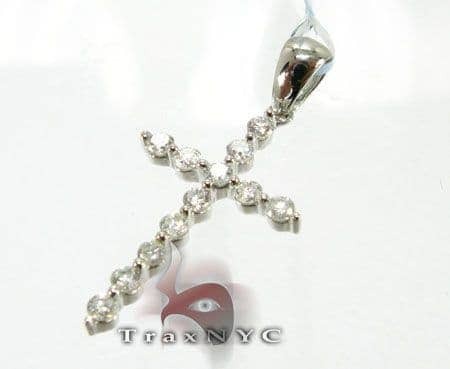 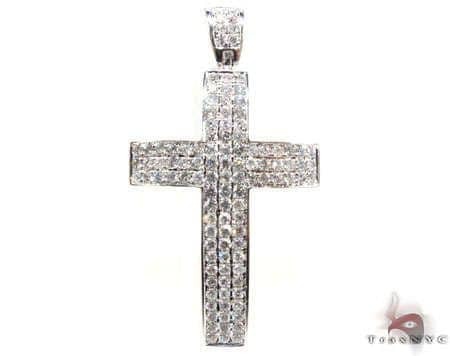 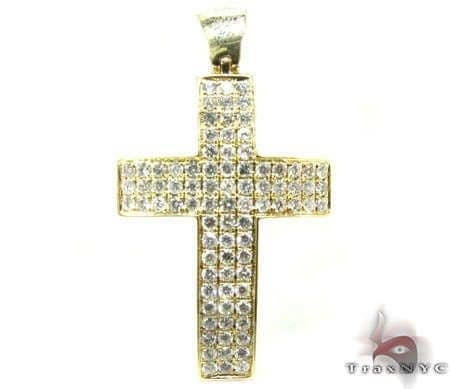 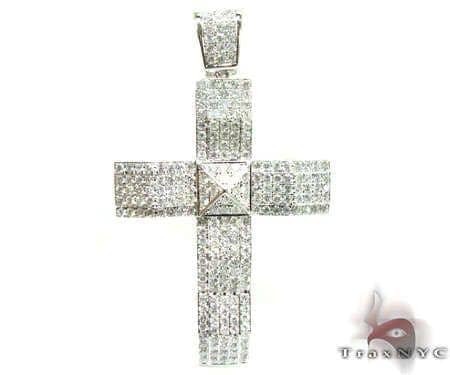 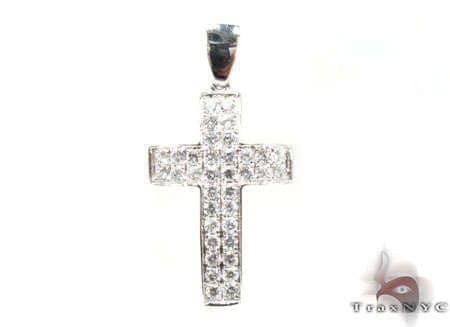 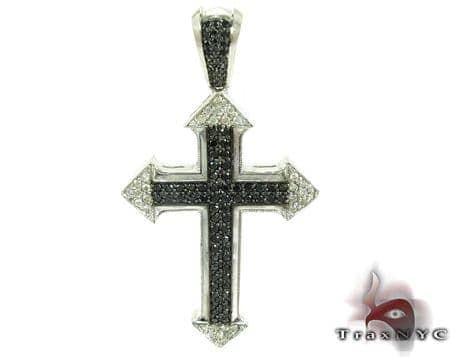 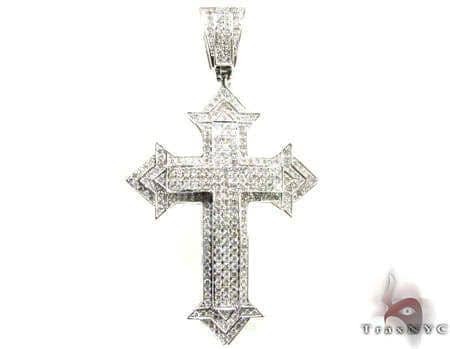 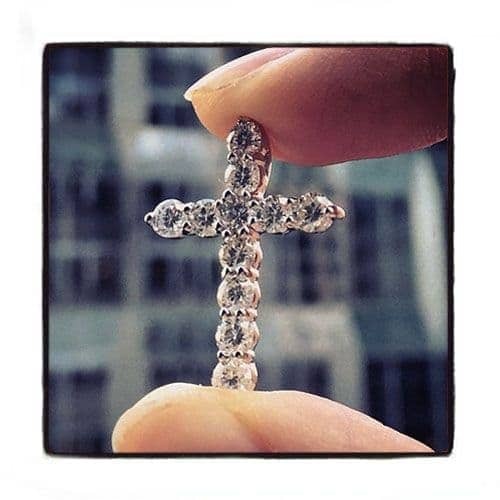 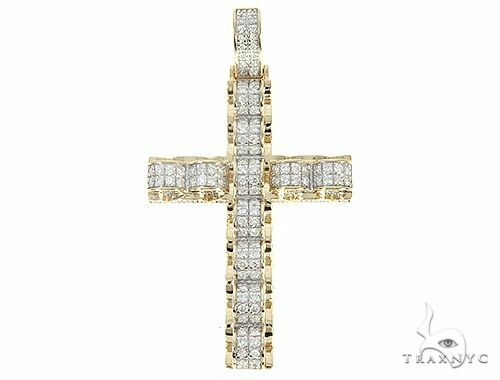 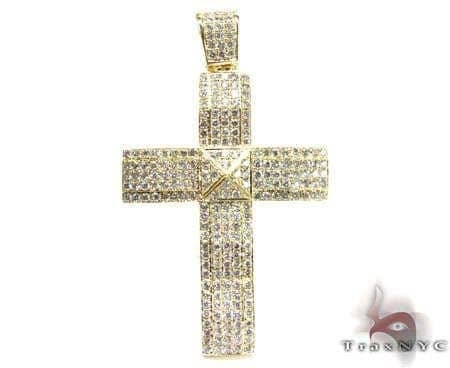 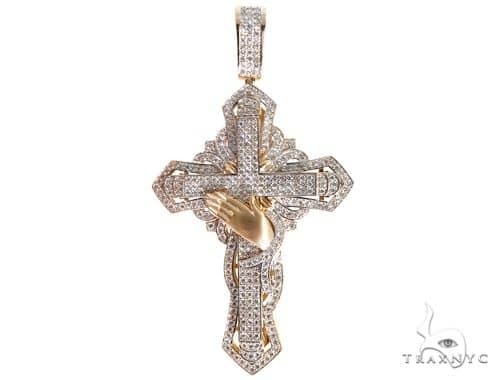 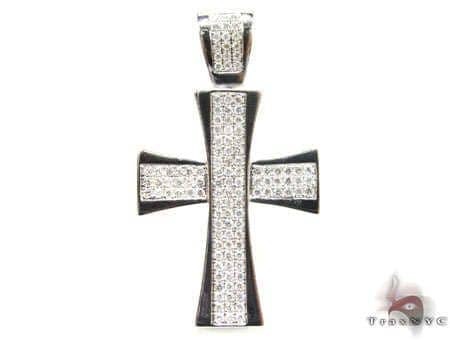 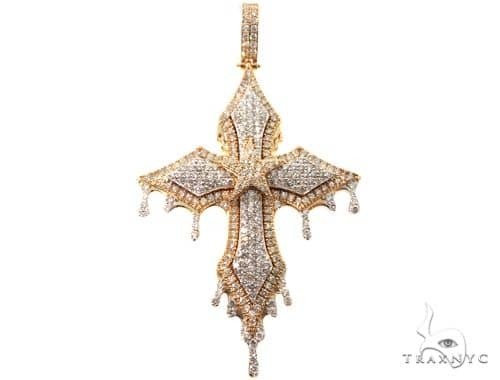 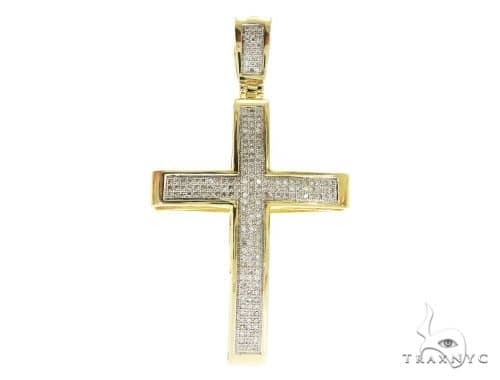 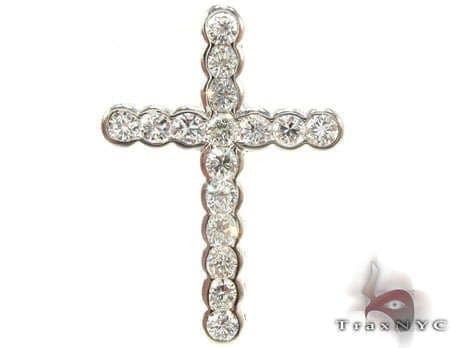 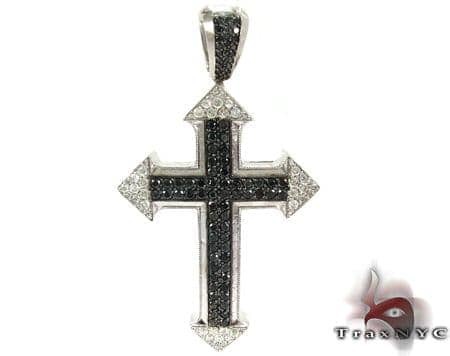 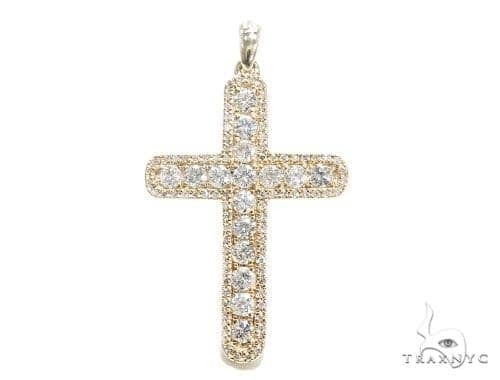 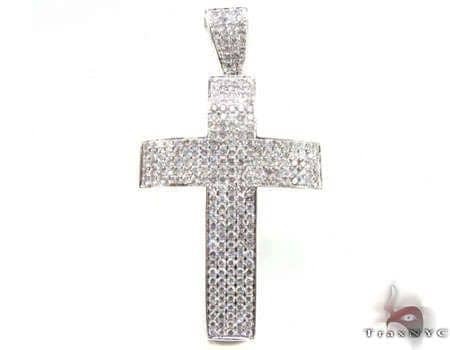 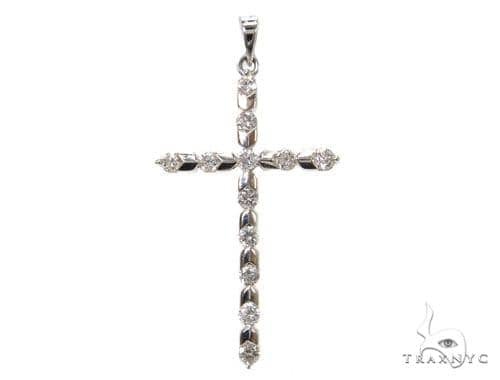 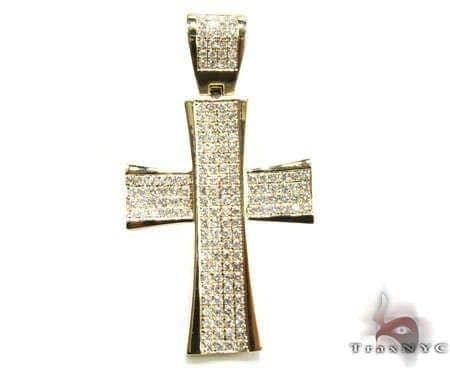 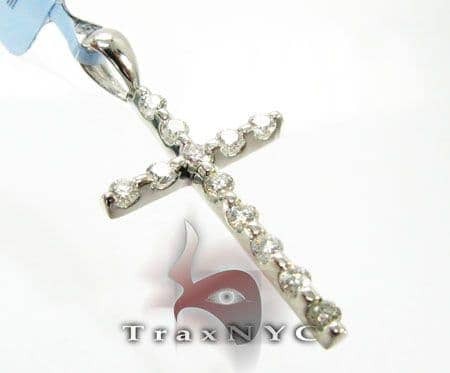 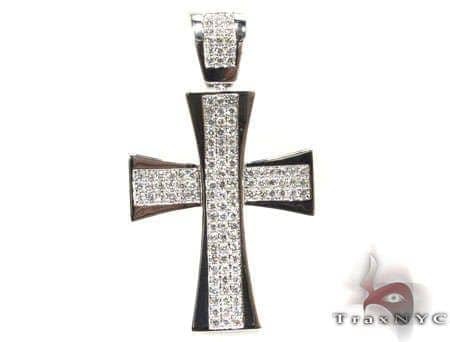 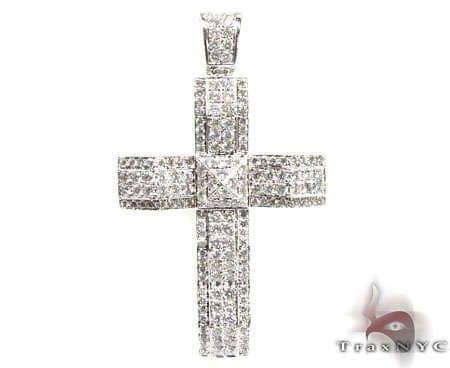 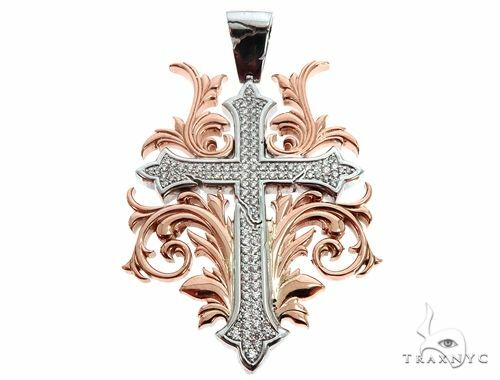 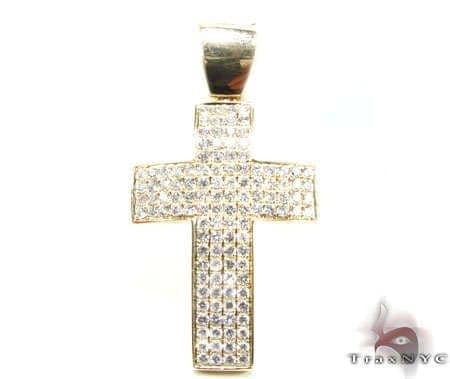 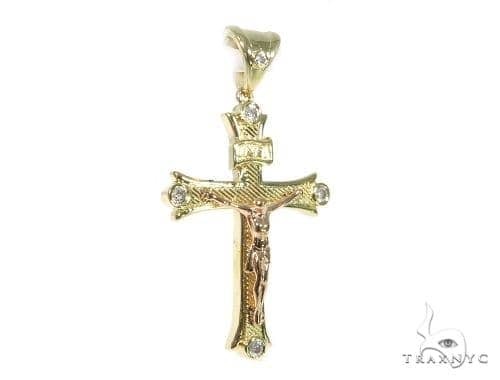 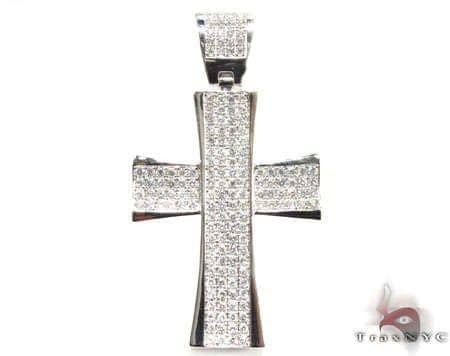 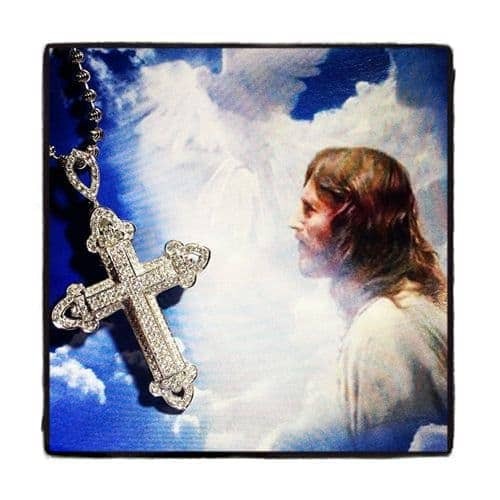 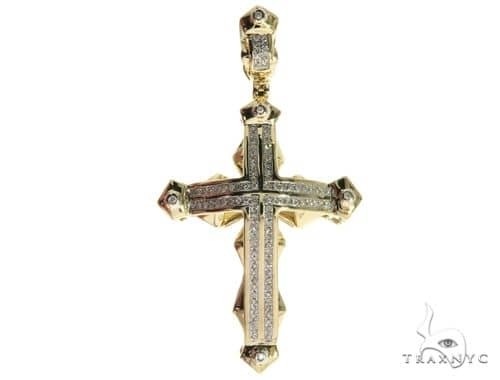 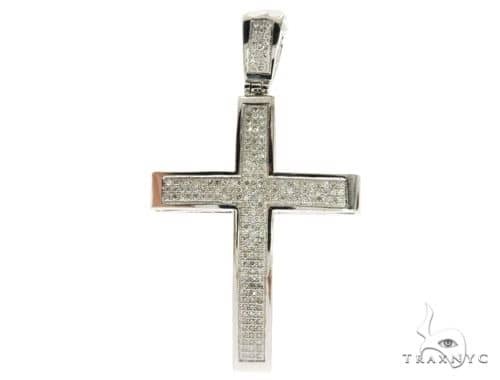 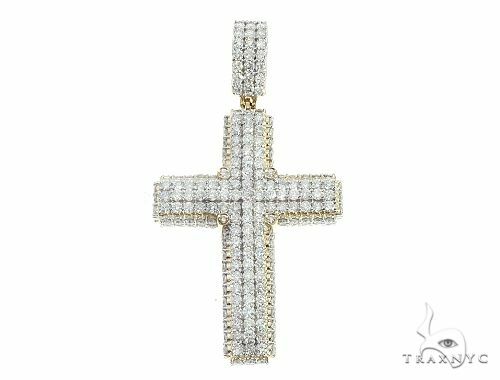 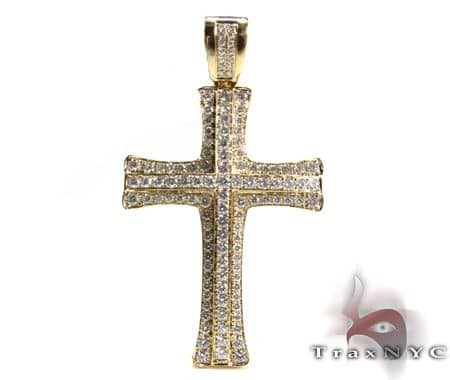 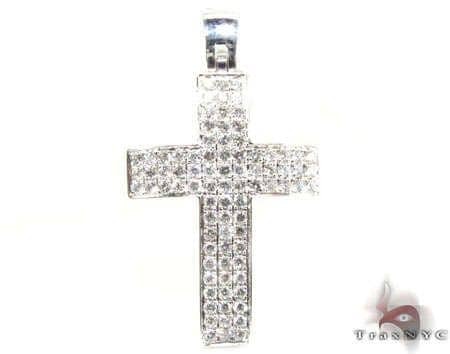 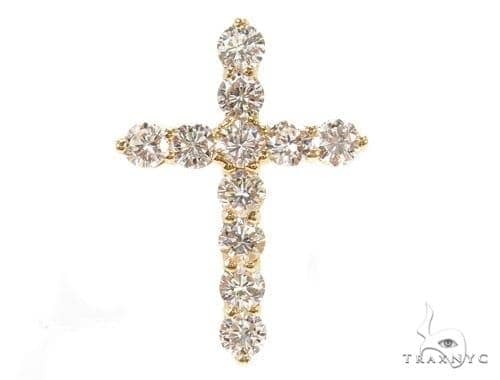 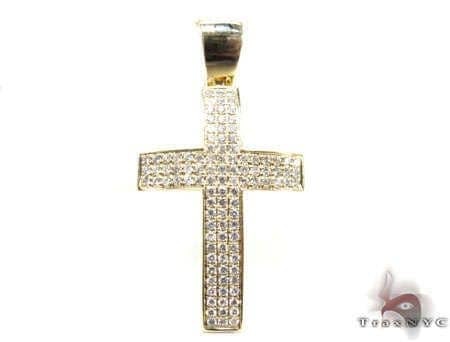 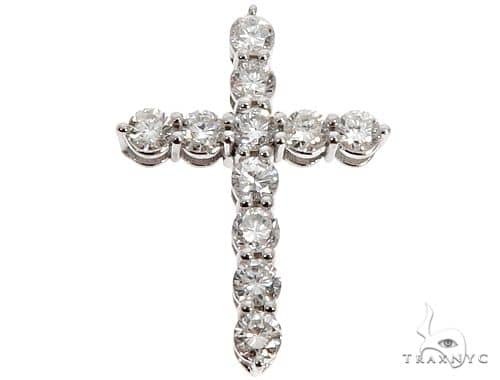 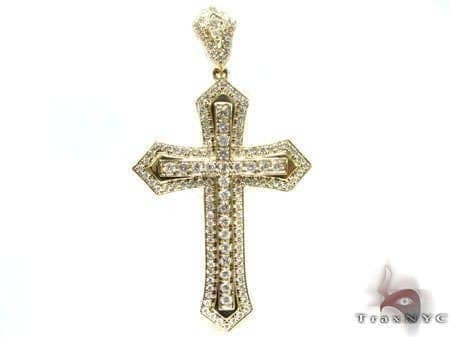 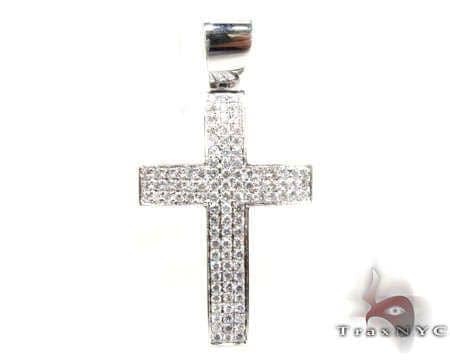 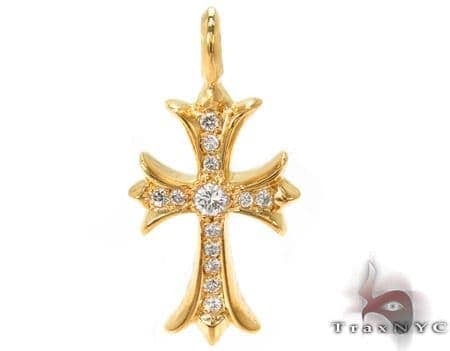 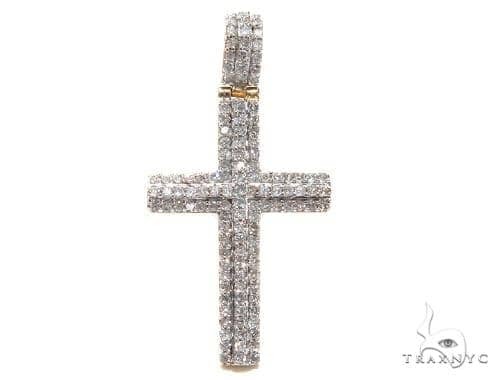 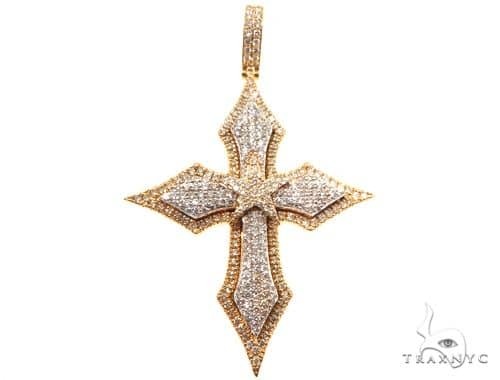 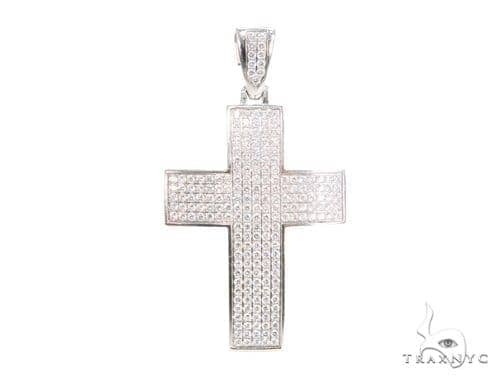 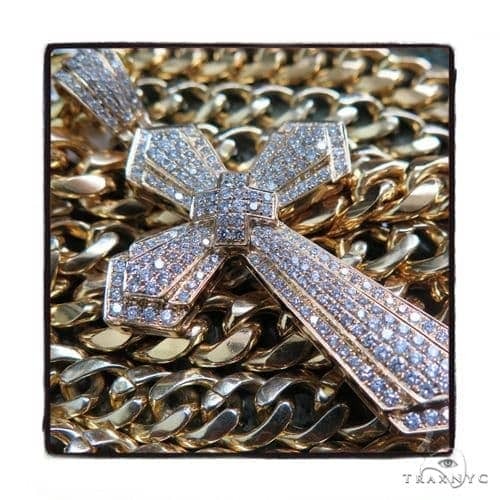 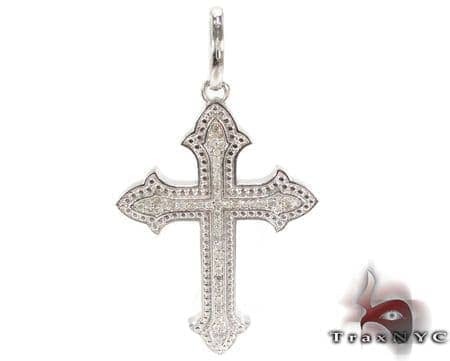 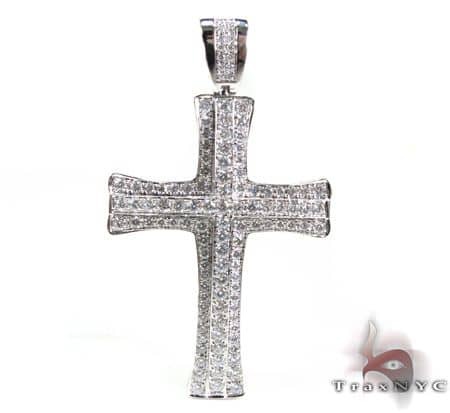 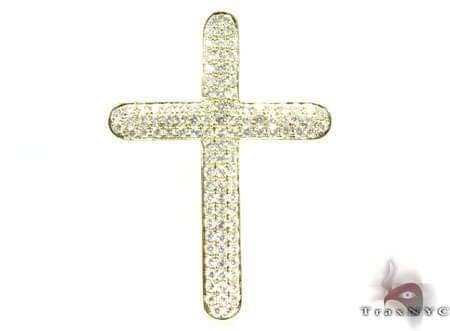 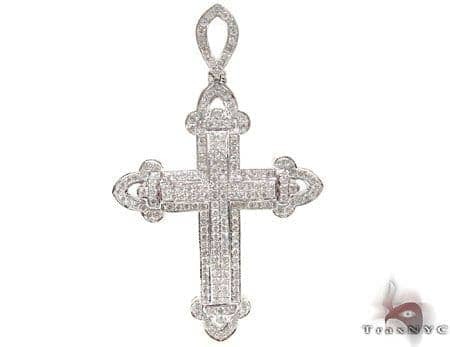 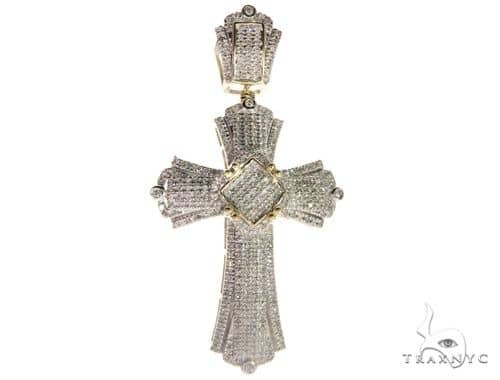 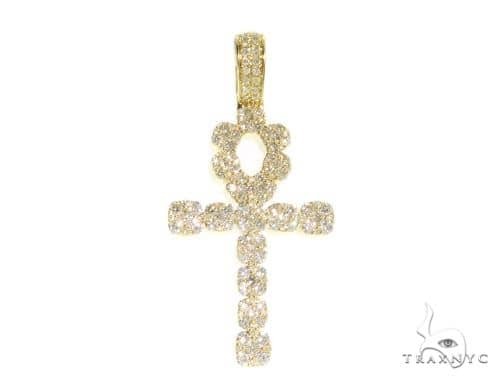 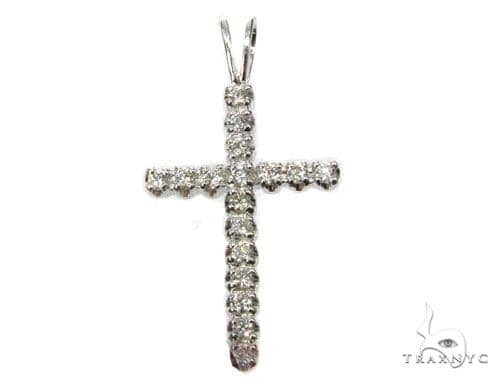 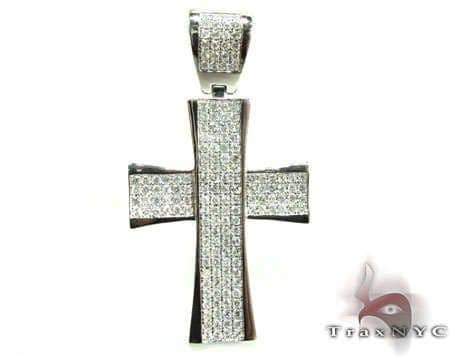 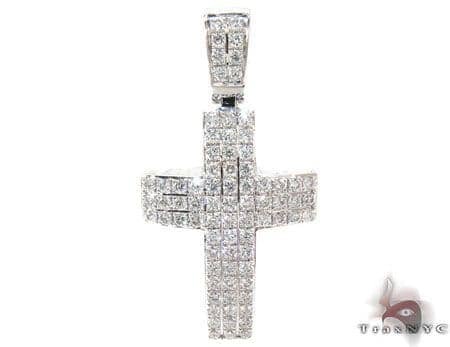 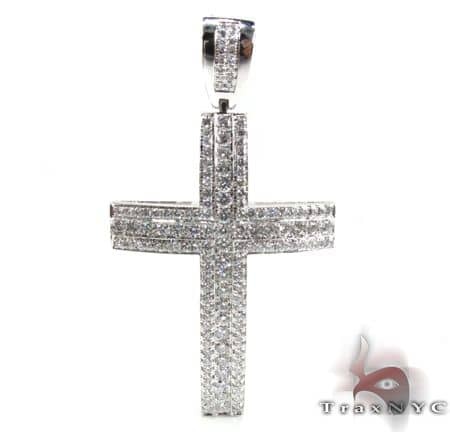 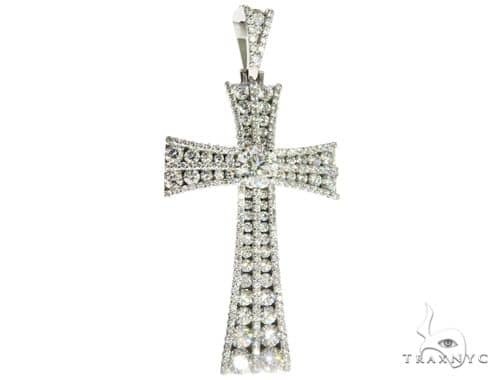 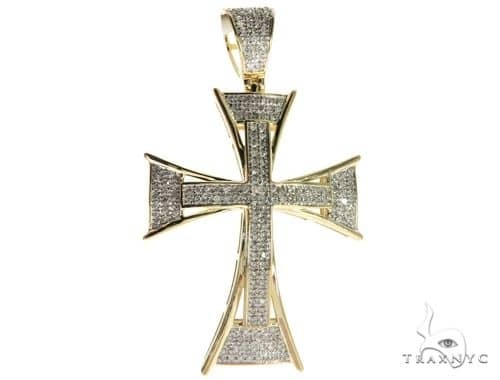 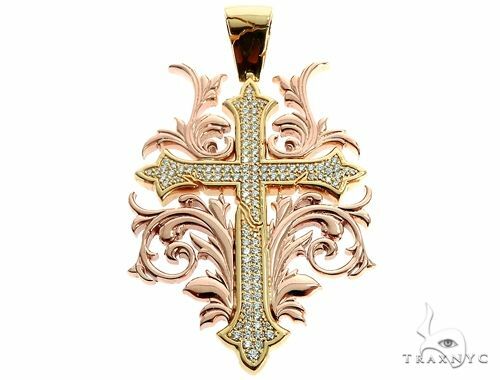 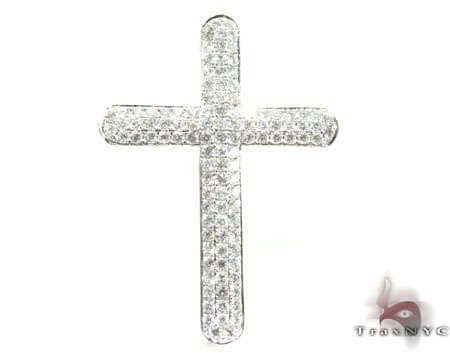 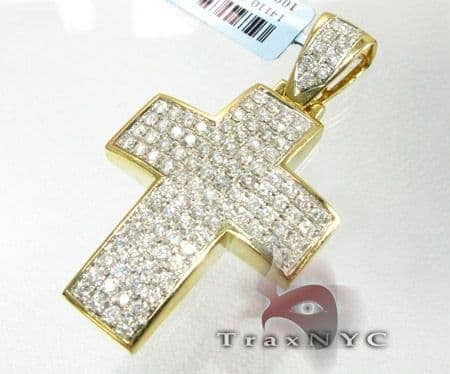 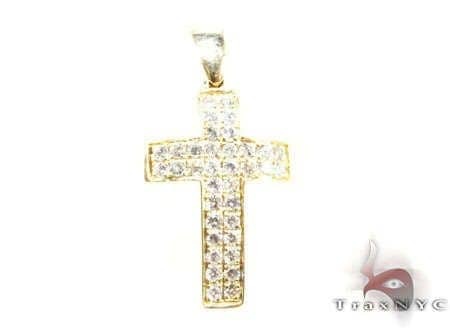 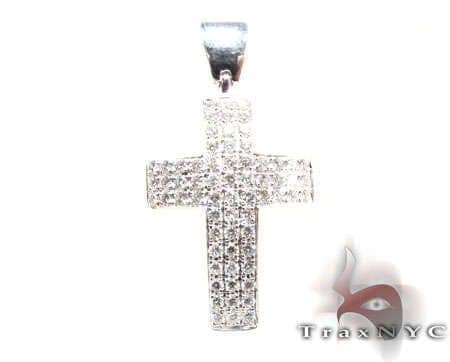 Celebrate your faith in a beautiful and unique way with Mens Diamond Crosses from our expert jewelers at Trax NYC. 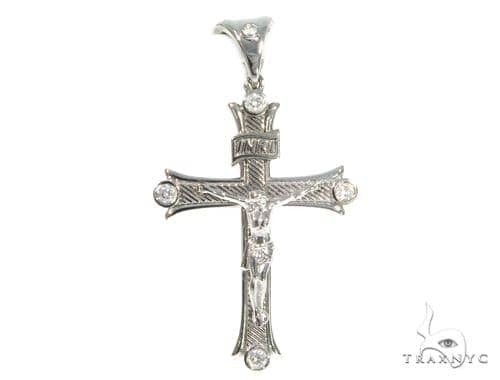 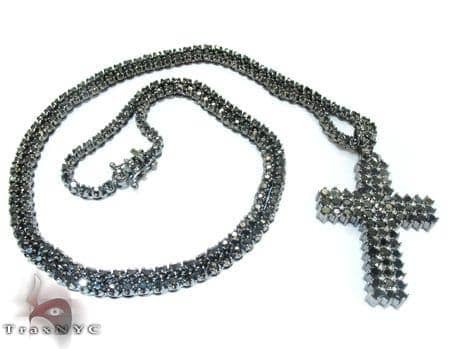 These respectfully rendered crosses take tradition to new heights in a wide variety of sizes, styles, and materials. 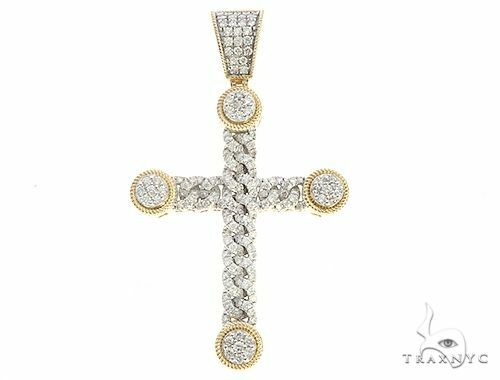 Get diamonds in eye-catching colors, gold and silver settings, and brilliant custom designs at unbeatable prices that are a true blessing.